It is our goal to get you the highest sales price for your home in the least amount of time with a smooth and effortless escrow. 80% of our clients are past clients or referrals….and when you work with The Walsh Team you become a client for life. We focus on Tempe. Our website: www.propertiesintempe.com has over 5,000 members that receive market updates daily, weekly or monthly on what is for sale in Tempe. Marketing Resources: Our listings are distributed to over 350 search engines in over 40 countries. As KW Global Agents, our listings get maximum exposure. Zillow Premiere Agents: You will have access to our Zillow Coming Soon & Listing Marketing Package with has yielded great results for our sellers in 85282. We have been recognized by the BREA as the #1 producing real estate team in all of Tempe. Patrick Walsh has lived and worked in the Valley for over 35 years; he has been with Keller Williams Realty for more than 15 years. Patrick holds a PhD in Education. His 25 years of teaching students from middle school through college has given him a wealth of invaluable skills and a long list of parents and students who have turned into life-long clients and friends. 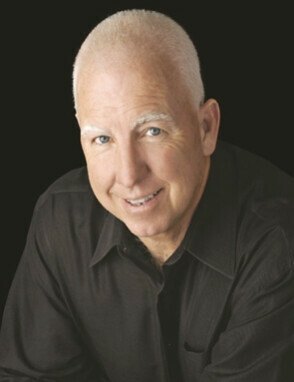 Patrick is an ILHM Member (Luxury Homes). He is certified as an International Property Specialist & Negotiation Expert (CIPS & CNE). He is fluent in French and Spanish, and is a longtime Rotarian. Katie Walsh was born and raised in Tempe, and left the Valley to study Marketing and Communications at SDSU. After graduating, she held positions in public relations, sales and marketing before turning her attention to real estate. She sold luxury homes in San Francisco, with her average price point sold - $4.5 million. She then worked for the global real estate company, Tishman Speyer, in New York City, where she managed a sales office with over 11,000 properties. Since returning to Arizona in 2014, she has teamed up with her father to focus on residential real estate in the Valley of the Sun. Copyright © 2018, Katie Walsh. All Rights Reserved. 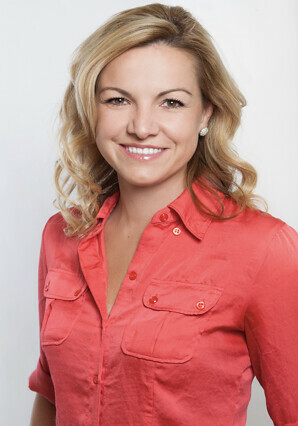 Katie Walsh is a licensed real estate agent in Arizona. REALTOR®. AZ License SA655318000.